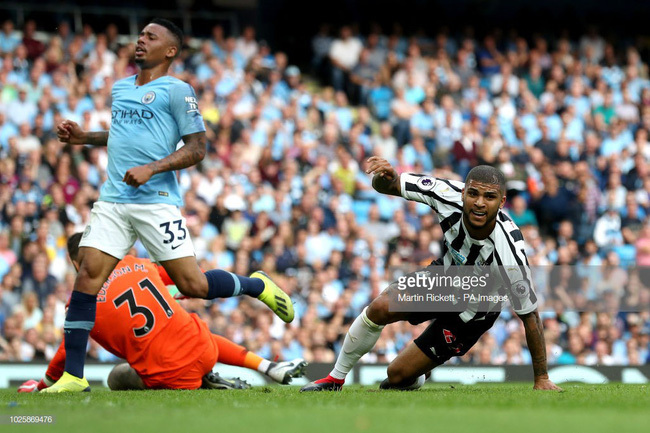 Home / Sport / Which mistake Man City have to edit to protect the Premier League ? 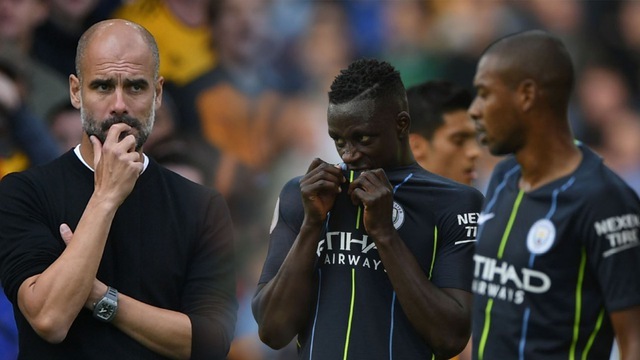 Which mistake Man City have to edit to protect the Premier League ? Statistics after the first four rounds show Guardiola's City still need to adjust in an area if they want to successfully defend the Premier League. In the first 4 matches, Man City are good results with 3 wins and a draw, 10 points and ranked 4th in the table. 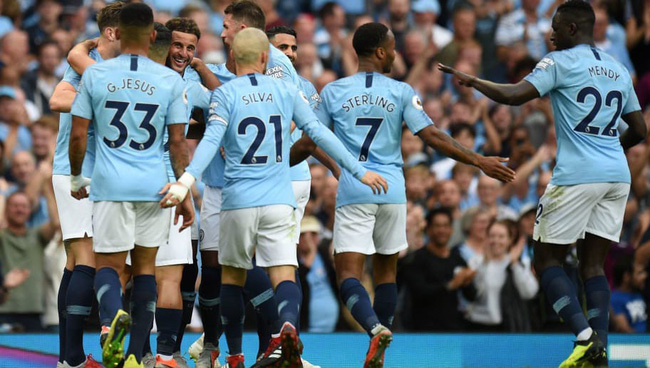 While the strikers are still in good form with 11 times to tear their opponents into the game despite De Bruyne's long-term injury, the defense has been a source of concern for many City fans. 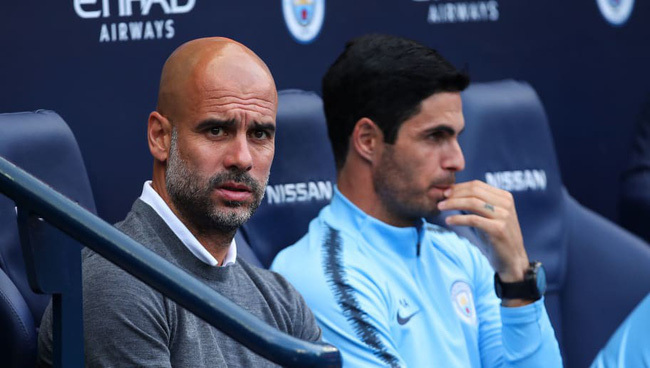 With the philosophy of controlling the ball thoroughly, the City of Pep Guardiola always overwhelmed the possession of the ball through which makes it difficult for opponents to organize attacks, reach the goal. From the start of the season, the City of defense only to the enemy launched 28 shots to the goal, averaging 7 shots per game. However, after four games, the net of the City has shaken three times, equal to Chelsea or Watford and more than the top two Liverpool goals. For every shot, 2.7 shots hit the net of the City again shake once. This performance is worse than the number of 3.3 shots / conceded last season. In the first season under Pep Guardiola, the figure was 2.6 shots per goal. That year, the Etihad Stadium team finished third in the final, less than the top 15 points. Their three goals this season come from two wings when their defender duo regularly let the opponent comfortably launch dangerous throws into the penalty area. This is actually a fatal flaw that Pep should quickly patch back in the next round if you do not want to go down the car in the first season.